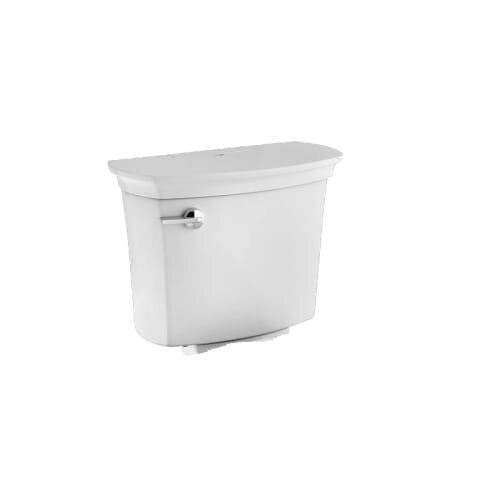 American Standard 4515A.157S Features: Covered under American Standard's limited lifetime warranty Constructed of EverClean porcelain Deep cleaning and quick cleaning cycles help maintain a clean and tidy bowl Cleaning cartridge is easy to replace American Standard 5055A.65C slow close seat included American Standard 4515A.157S Technologies / Benefits: EverClean Surface: Using the antimicrobial properties of silver (the precious metal), Everclean Surfaces inhibit the growth of bacteria, mold, and mildew. The super smooth, baked-in, mirror-like surface not only eliminates unsightly rings, but also helps repel toilet messes. Why Buy American Standard From Us: We are an American Standard Preferred Authorized Online Dealer We Only Ship Showroom Quality products vs Builder Grade quality found at big box retailers All metal parts, not plastic like some of our competitors Customer Care Experts Available 7 Days a Week to Serve You Before & After Purchase A Showroom Experience from the Comfort of Your Home or Office About American Standard: An American brand with over 140 years of innovations, American Standard is defined by experience, intelligence, and indelible influence. As the patriarch for nearly every key product category for the kitchen and bath, their offering shows a level of thoughtfulness and sophistication that could only be attributed to a company with a legacy as rich as that of American Standard. Today, professional plumbers and contemporary DIY home owners continue to turn to American Standard because they appreciate this legacy and know they can trust the innovations behind each product. It is for this reason that American Standard is so widely used within residential and commercial projects in both the United States and abroad - their products truly deliver, just as they have for generations.